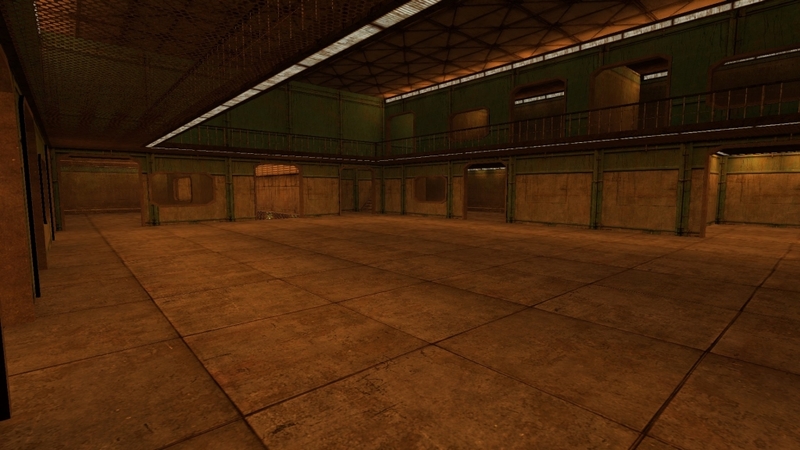 Vault 121 is now noded and placed on the live server. 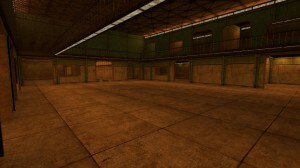 This map has several areas for players to setup in. Fully AI Noded, and dont expect the top of building to be a safe place to hide. There is a easter egg room. And of course, a vault. Download is located in the Downloads section. Night version of the map will be released soon.